All the money is in conversion! 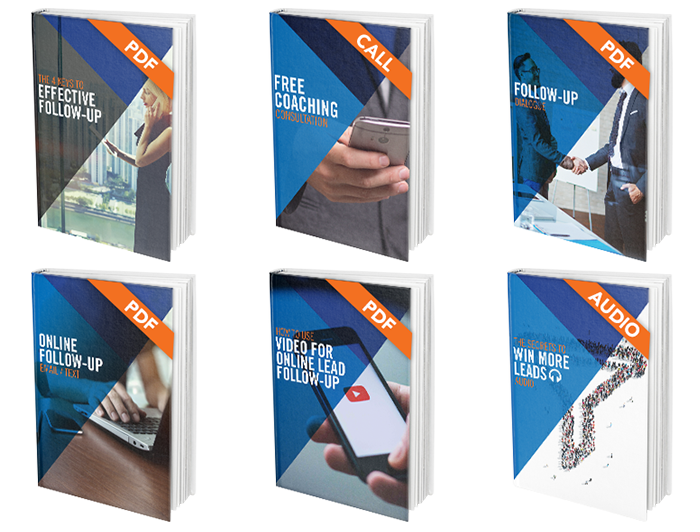 Become an expert at Follow-Up with this Success Package. Download for FREE today and get instant access to these money making scripts and audio.